After a summer hiatus, construction work is set to resume on the Trans Mountain expansion pipeline. Federal government now paying the bills as work picks up in Alberta and B.C. For now, Kinder Morgan Canada still owns the project, but the federal government has a deal in place to purchase the entity and is already paying the bill for construction. 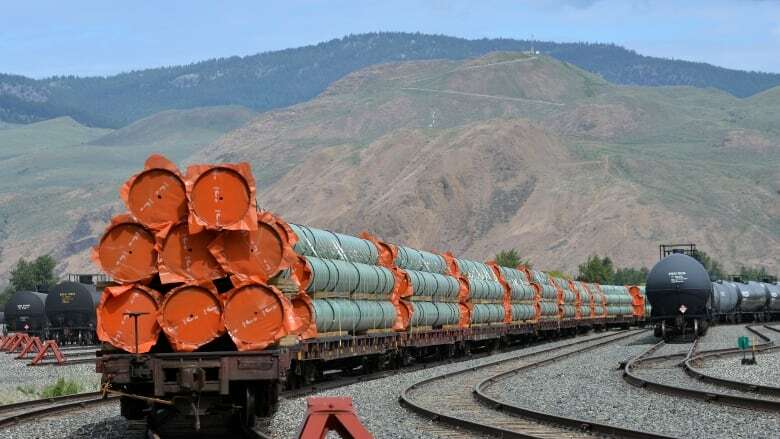 Kinder Morgan had begun preliminary work on the project, such as surveying and tree clearing along the route, but the company put a halt to those efforts in April over concerns about the project's financial viability amid court challenges and political pushback from the B.C. government. The federal government agreed to purchase the pipeline, along with other assets, for $4.5 billion in late May. The deal is expected to close in the fall and the federal government has agreed to pay for costs related to the project in the interim. The guarantee to cover expenses is part of a federal government recourse credit facility until the transaction closes. A Kinder Morgan Canada shareholder vote on the sale on Aug. 30 is expected to pass, since the Houston-based parent company, Kinder Morgan, owns about 70 per cent of the shares in Kinder Morgan Canada. The pipeline still faces some regulatory and court challenges. The project may require U.S. approval because the sale includes the Puget Sound pipeline. Kinder Morgan has not lost a single court challenge yet, including last week when the Supreme Court decided not to hear an appeal from the City of Burnaby, B.C. It was an appeal of a lower court ruling involving the city's bylaws. A Trans Mountain spokesperson declined an interview request. Kinder Morgan's 1,150-kilometre Trans Mountain pipeline will move a mix of oil products from Edmonton to a terminal in Burnaby, B.C., near Vancouver, where it will be exported to markets in Asia. Despite the pending sale, little is expected to change for those working on the pipeline project. 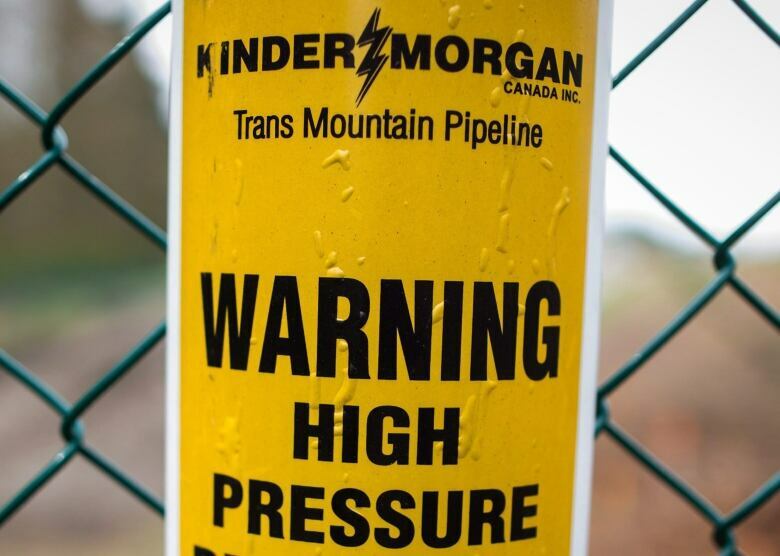 The Trans Mountain project has always operated as a wholly owned subsidiary of Kinder Morgan Canada, so when the sale goes through, that standalone business continues operating normally besides becoming a Crown corporation after the ownership change to the federal government. The federal Liberals have said they don't plan to be the long-term owner of the project. Several Indigenous groups are in talks with the federal government about an ownership stake, and the Liberals have said there is other interest as well. 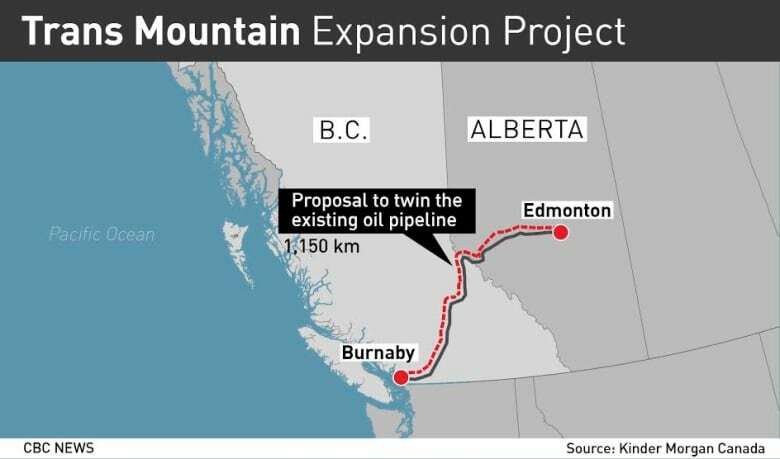 The Trans Mountain expansion is designed to ship more oil from Alberta to the West Coast to be exported to foreign markets. Alberta oil is selling at a discount because of pipeline constraints and because the majority of the crude is transported to the United States, where it sells for less than world prices. The completion date for the project is being revised and will be announced later. Work is expected to ramp up along the entire pipeline route as stockpile sites, construction yards and camps are built. Tree clearing will begin in Alberta between Edmonton and Jasper National Park. Planning and construction work in B.C. between Mount Robson Provincial Park and Blue River will be followed by the section extending to Kamloops. Construction activities at the Westridge Marine Terminal near Burnaby have been ongoing since September 2017. "The project has been in a suspended mode for a good number of months," said Ian Anderson, head of Kinder Morgan Canada, during an event west of Edmonton on the Enoch Cree Nation last month. "The most important thing for me at this point is to get started to demonstrate to Canadians and to our prospective new owner that this project can be executed in a manner that serves the interests of everybody." The first pipes will start to go into the ground in 2019. Some regulatory conditions must still be met before preliminary construction can begin on the remaining sections between Kamloops and Langley. The federal government approved the pipeline expansion in 2016, but the project continues to face significant opposition in B.C. 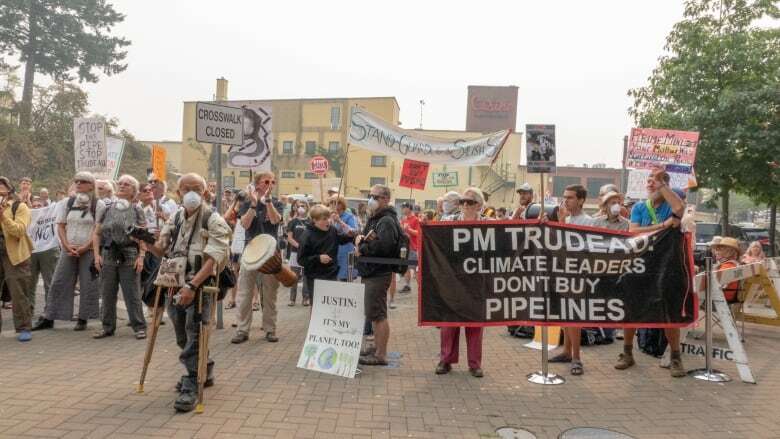 Thousands of people have rallied during dozens of protests, while some environmentalists and Indigenous leaders have argued the pipeline could harm sensitive wildlife habitats, among other risks to land and water. They have also argued development of the project will lead to higher emissions from the oilpatch. The original Trans Mountain pipeline has continued to ship a variety of oil and petroleum products to the West Coast since it was constructed in 1953.